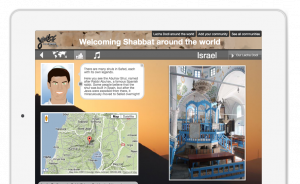 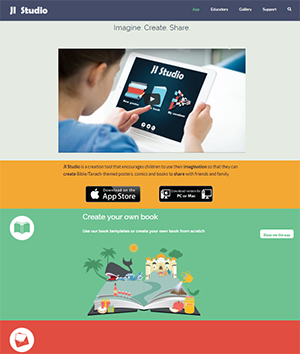 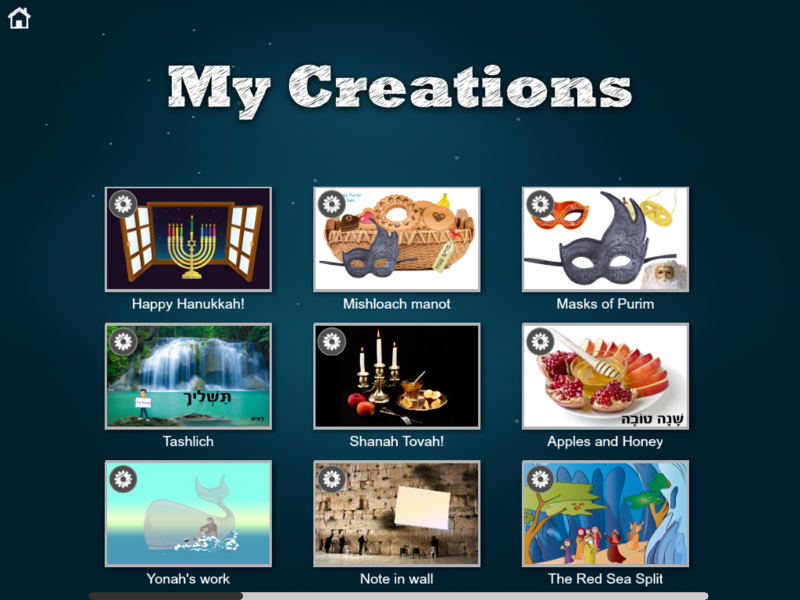 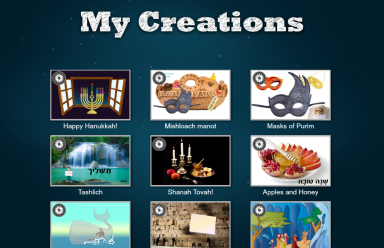 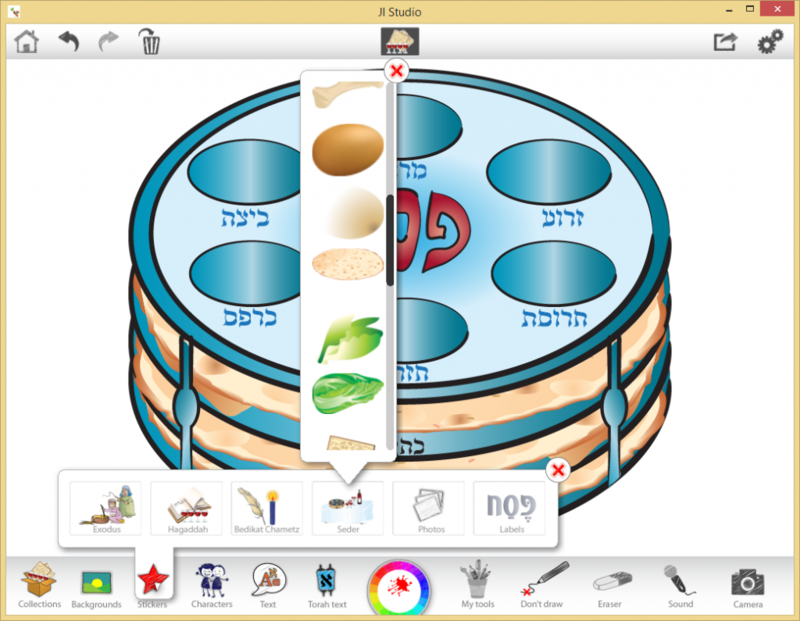 Ji Studio is a revolutionary Judaic digital content creation tool. 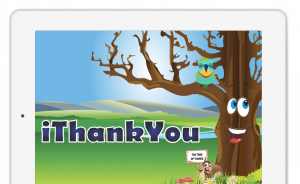 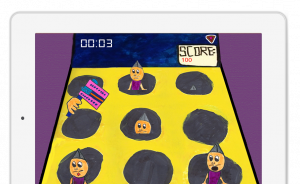 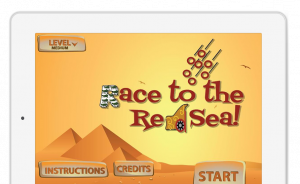 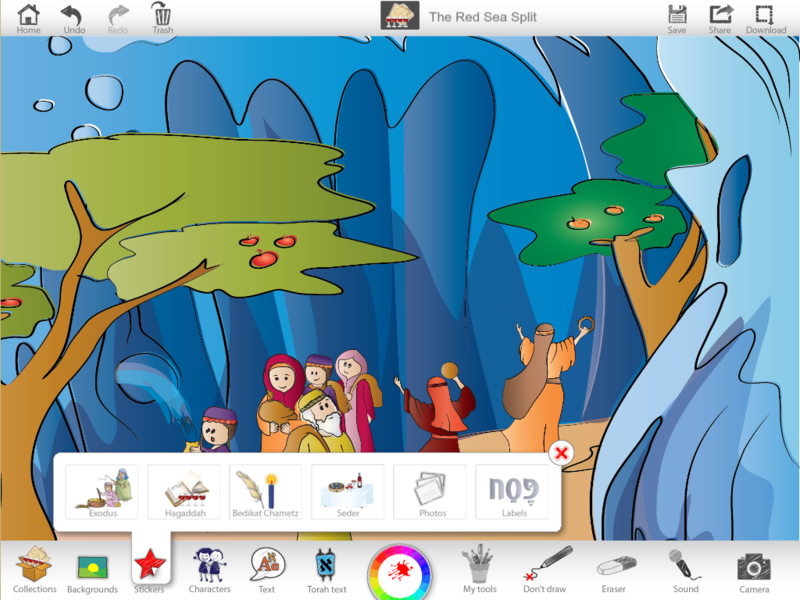 Ground-breaking features encourage children to let their imaginations run wild, use higher-order thinking skills and create projects with mind-blowing tools combined with full access to the Tanach and selected Tefilot. 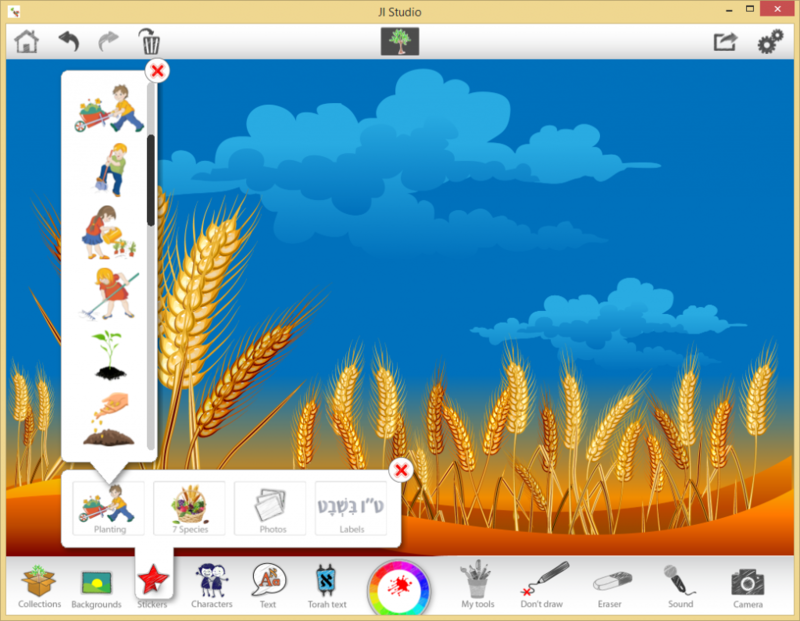 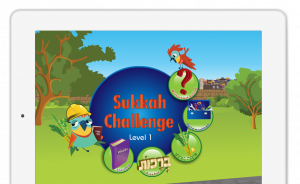 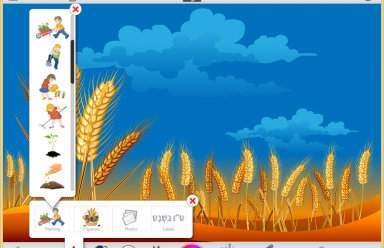 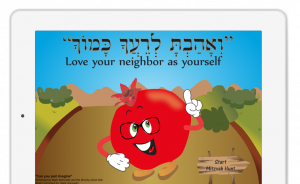 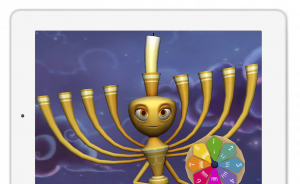 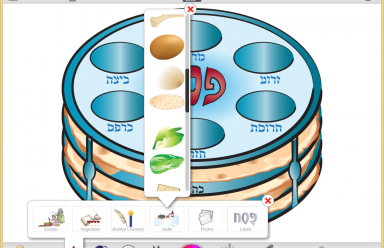 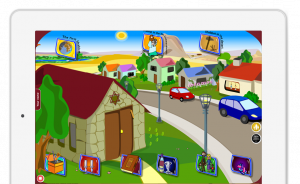 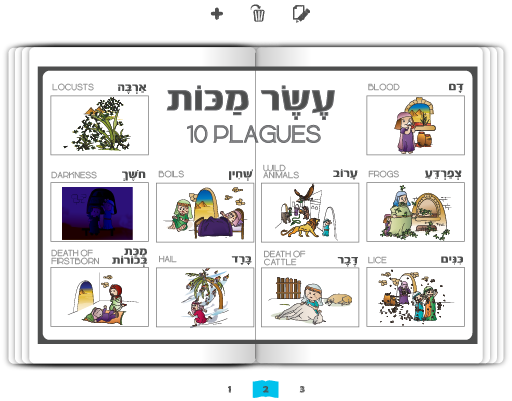 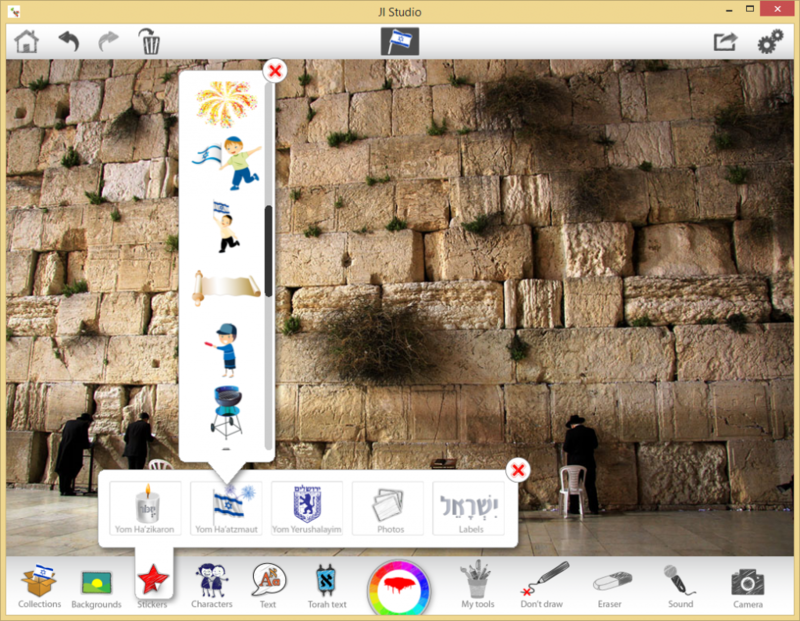 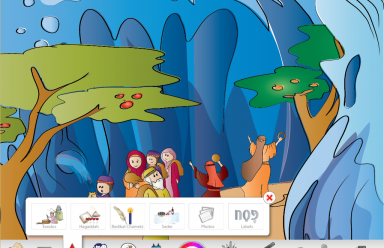 Ji Studio visually dazzles with rich collections of Jewish-themed stickers, story backgrounds, Hebrew letters, vowels and words, characters, dress-ups, photographs, coloring pages and songs relating to special themes. 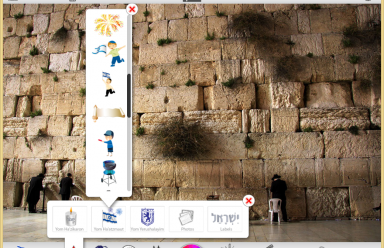 With a few taps, you can do in seconds what you could never do before.